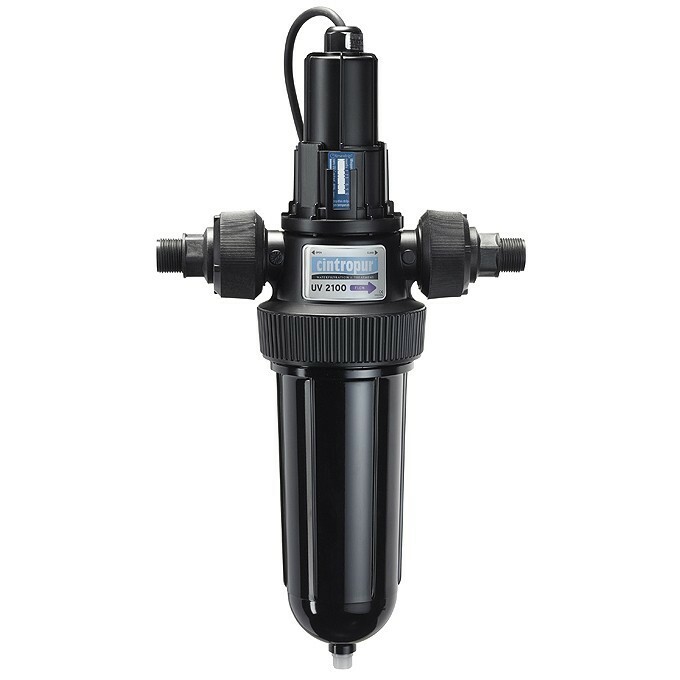 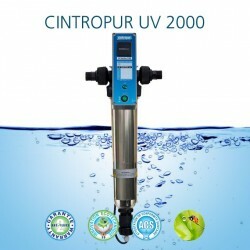 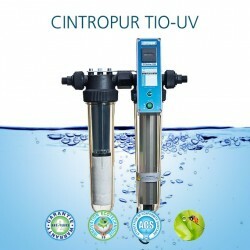 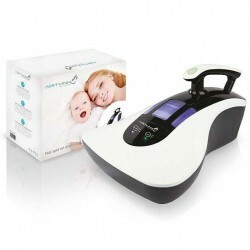 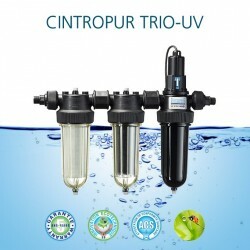 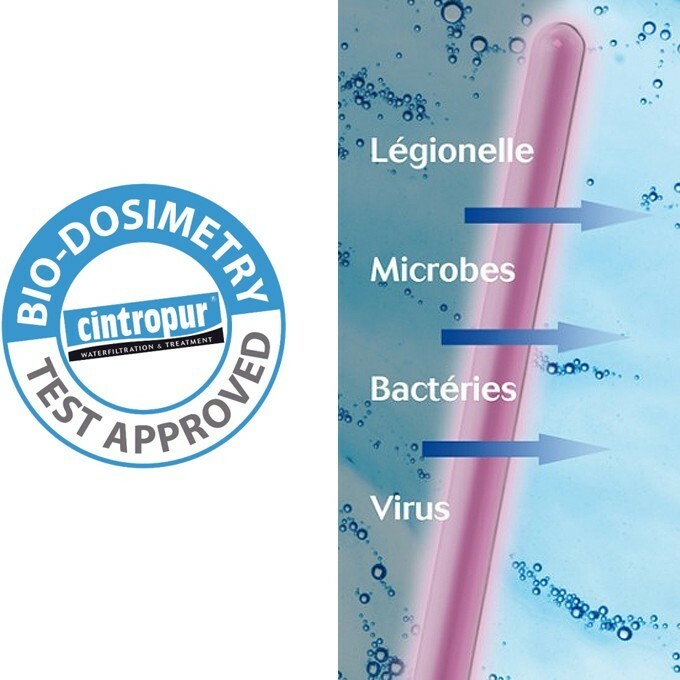 UV Water Purifier Cintropur UV 2100 sterilizer ultraviolet radiation. 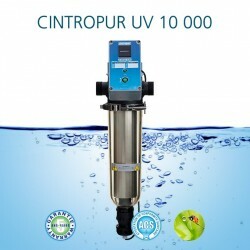 One of the latest innovations in the treatment of the water by ultraviolet Airwatec. 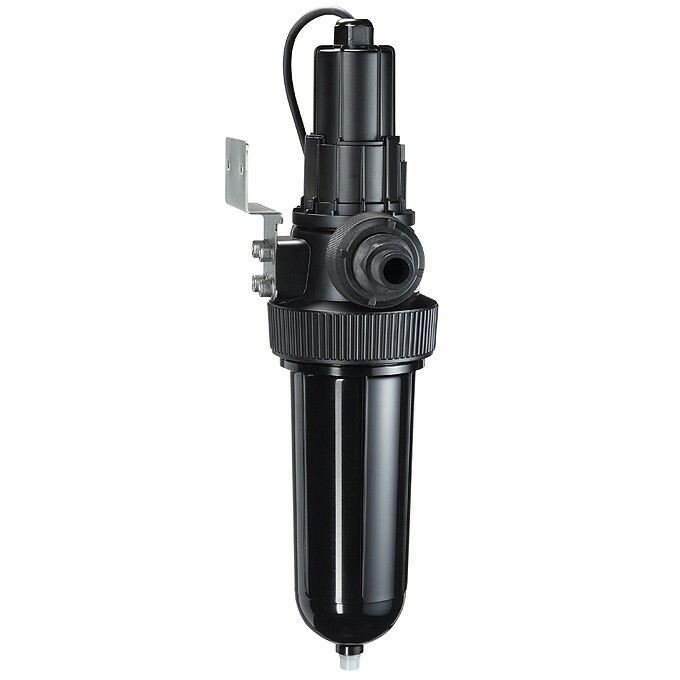 Model Ultra compact, powerful and easy to maintain. 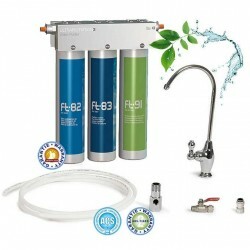 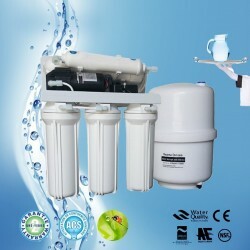 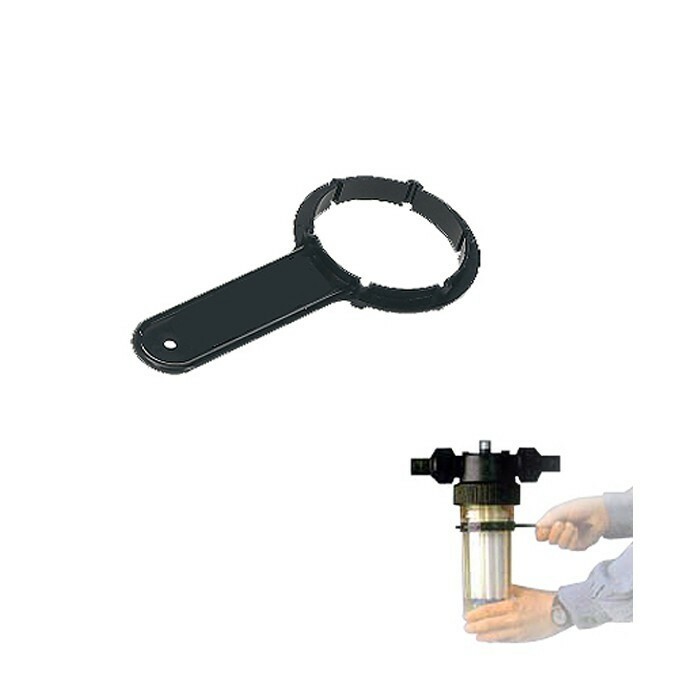 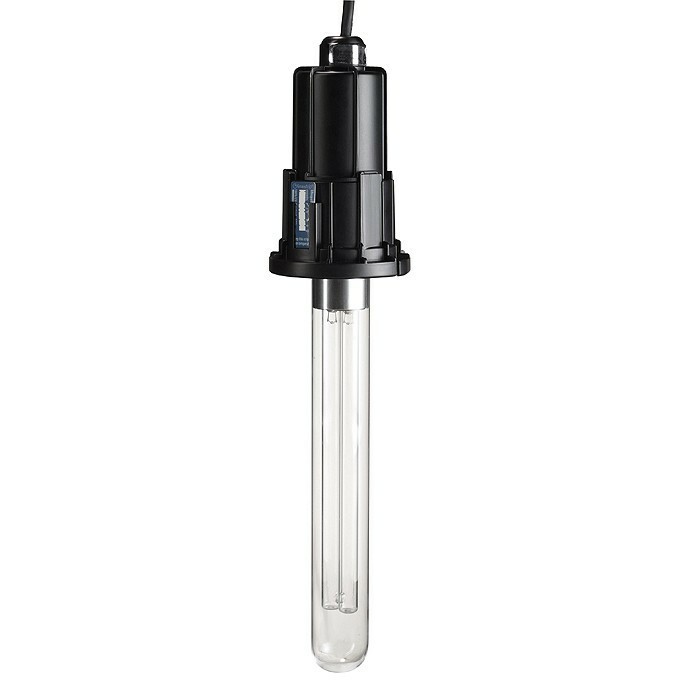 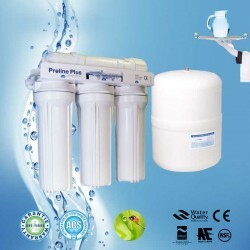 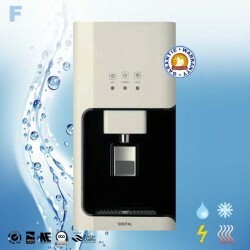 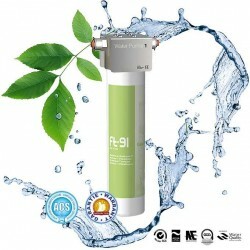 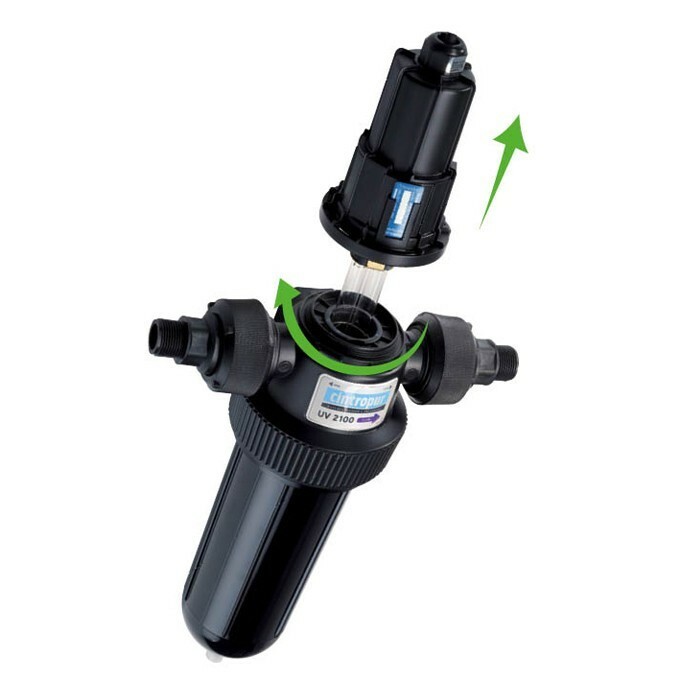 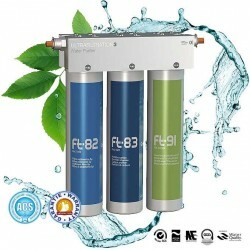 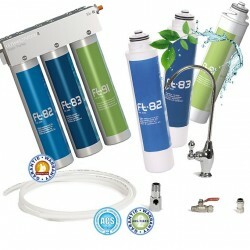 Indicated to secure rainwater, well water, spring water, well water or network whose hardness is not greater than 17°F. 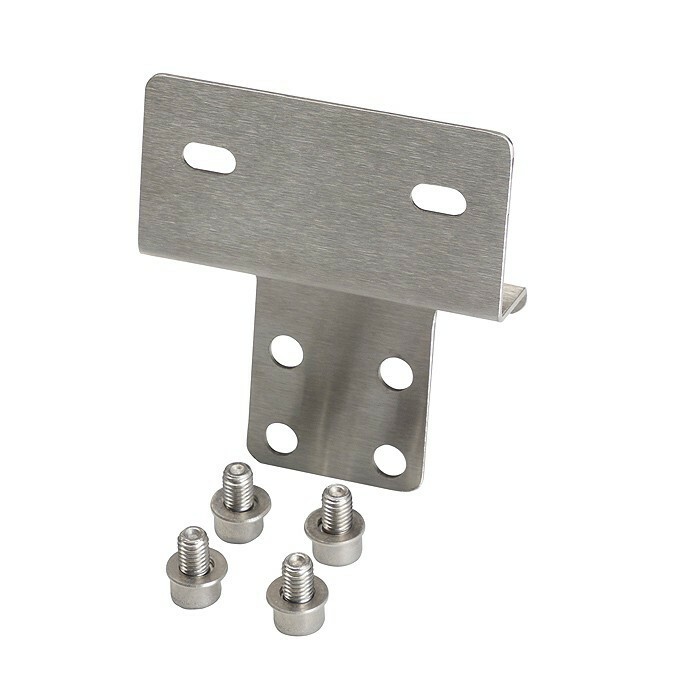 Comes with wall bracket, screws and bolts, key bell and installation instructions. 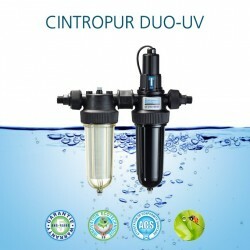 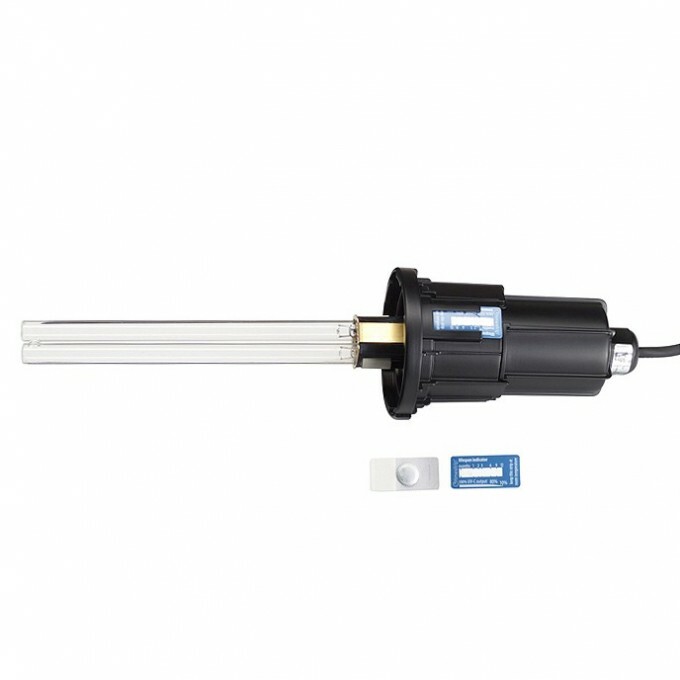 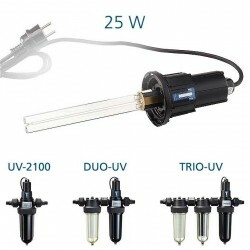 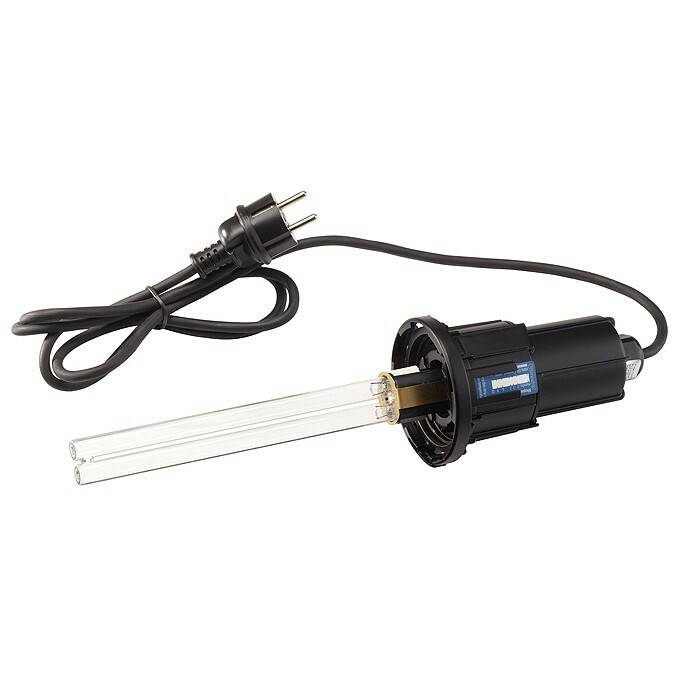 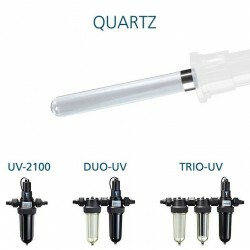 The UV unit is guaranteed for 2 years by Aguagreen official distributor Cintropur. 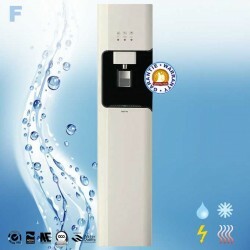 Another design innovation high end professional by Airwatec. 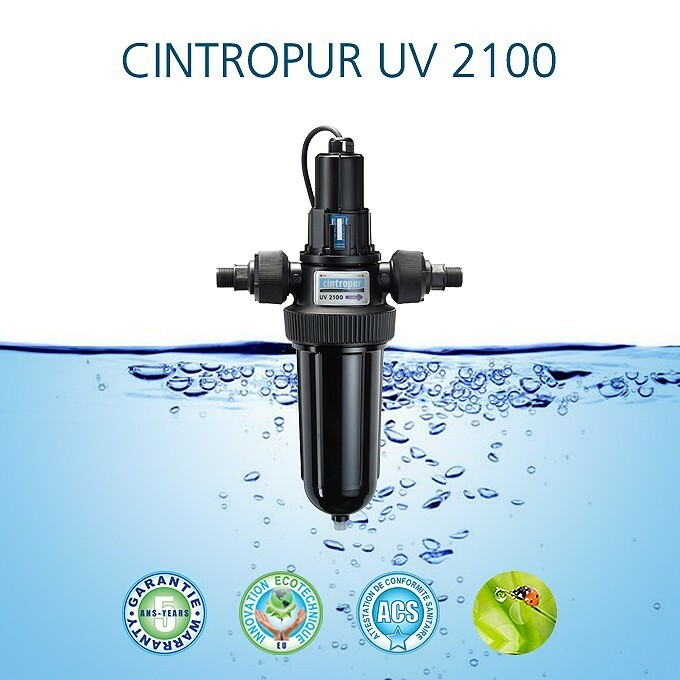 When we know the importance that safety demands on water treatment, any new technical creation of high quality and at a competitive price deserves the greatest attention. 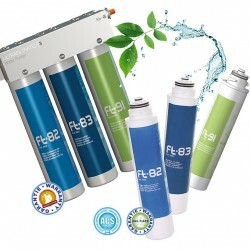 Read our articles Aguagreen. 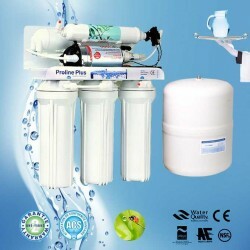 Rely on our experience to validate your choice, do not hesitate to contact us, you have everything to gain. Note: all our Cintropur UV filters are guaranteed original and certified according to the very strict specifications of the European Union.